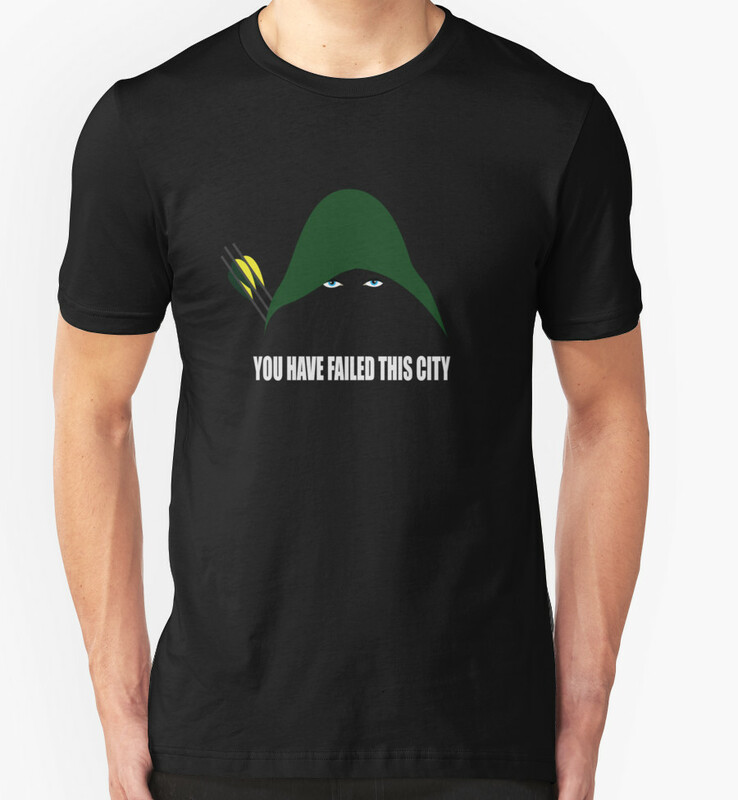 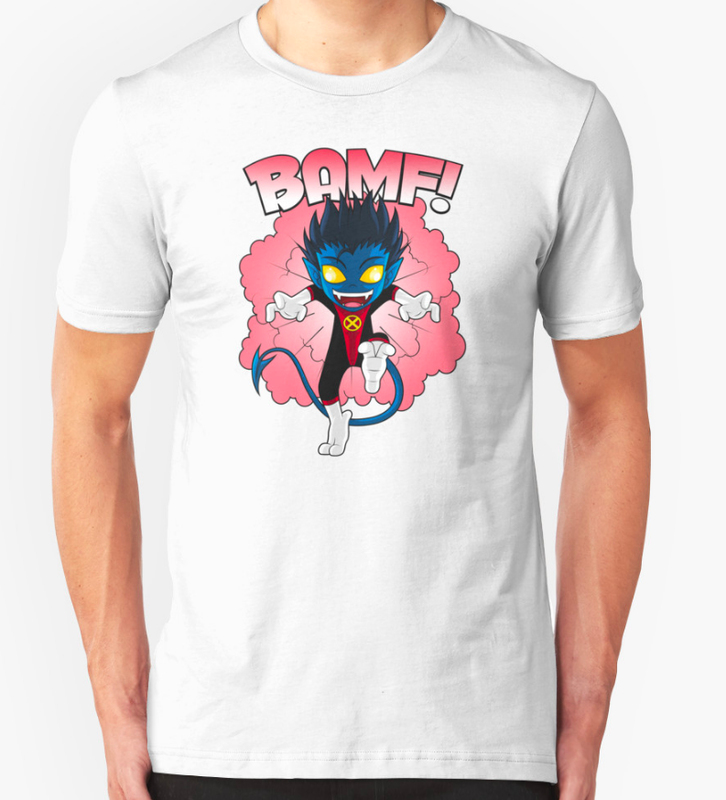 Fed of superhero t-shirts all following the same template? 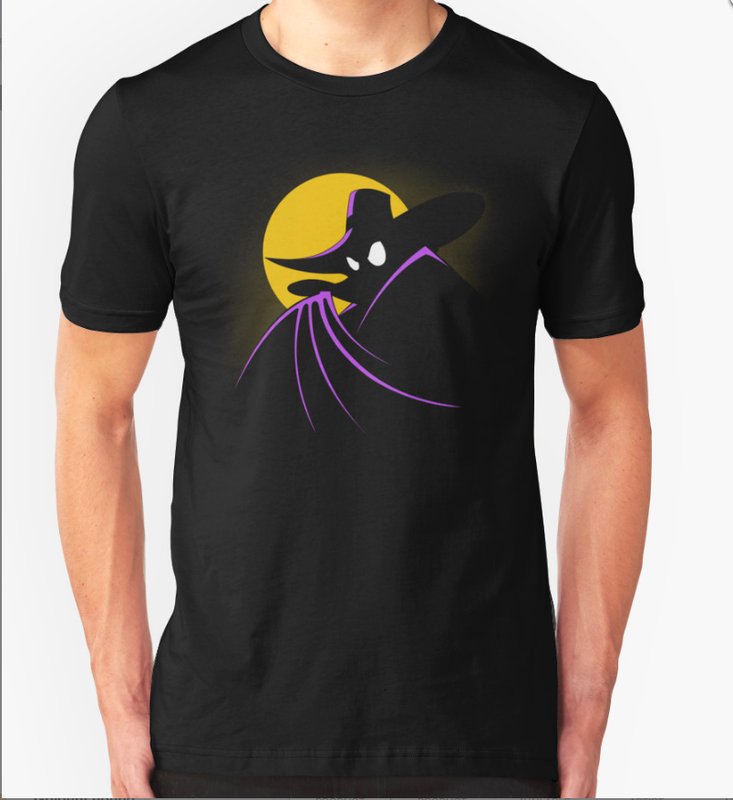 Official merch either seems to have a stylish pose or a logo. 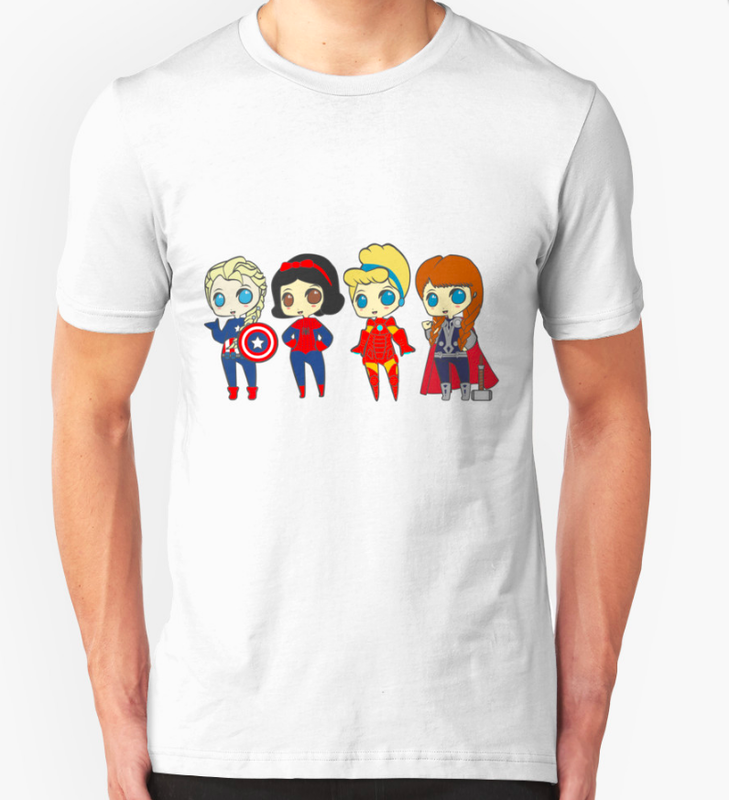 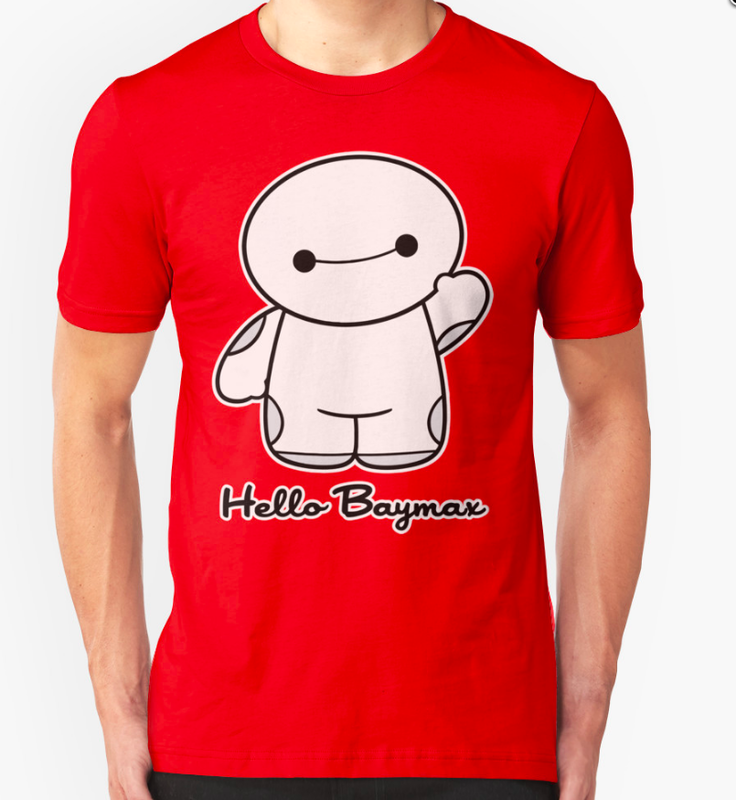 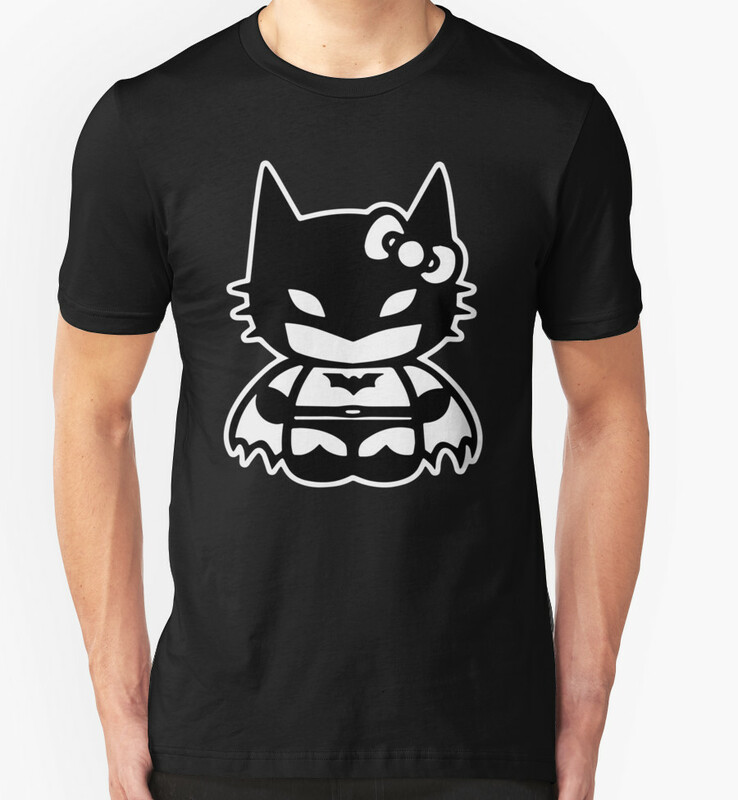 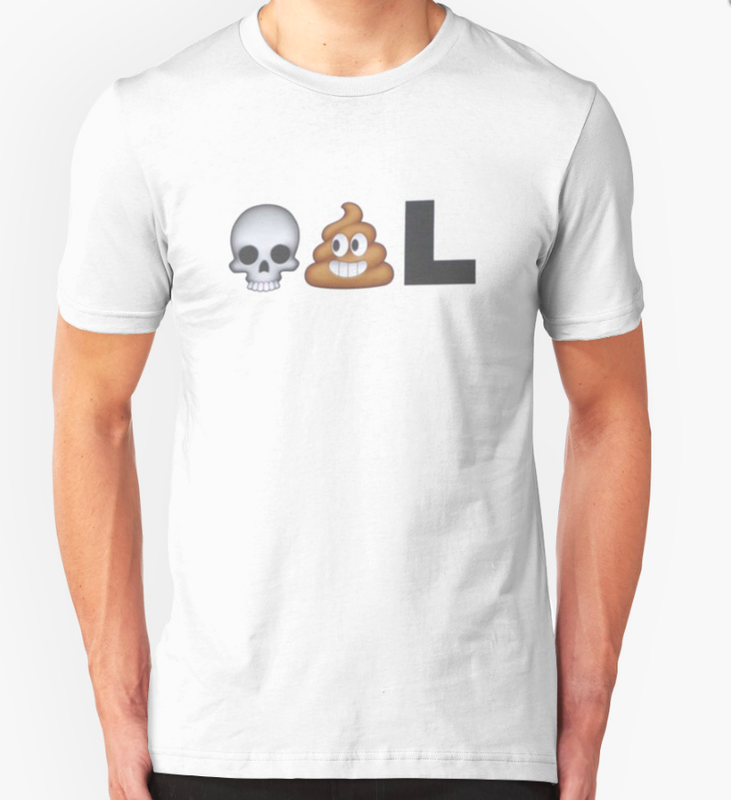 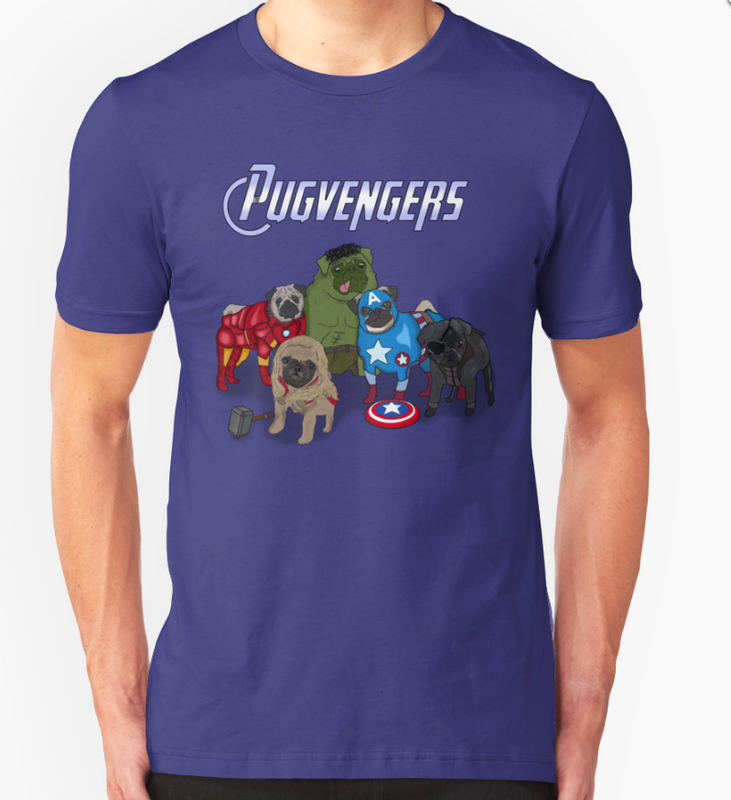 As it’s Superhero Week I popped over to Redbubble to see what alternatives could be found.